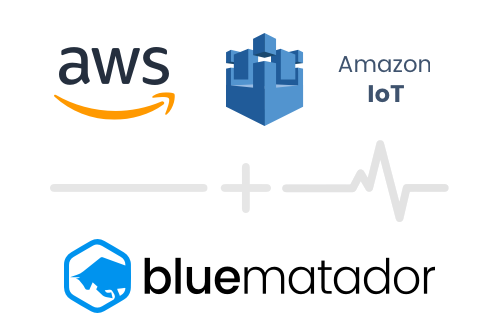 Blue Matador integrates with AWS IoT. Discover the unknowns in IoT with Blue Matador. 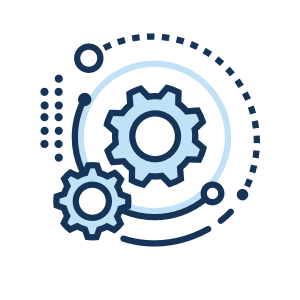 With Blue Matador, you will automatically be notified of any issues related to IoT. 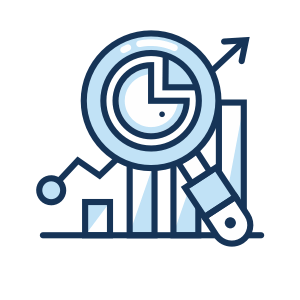 For instance, Blue Matador proactively monitors things like number of rules executed, rule parse errors, throttled messages, and rule action failures.